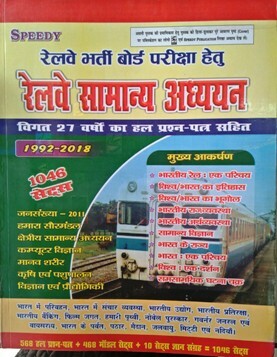 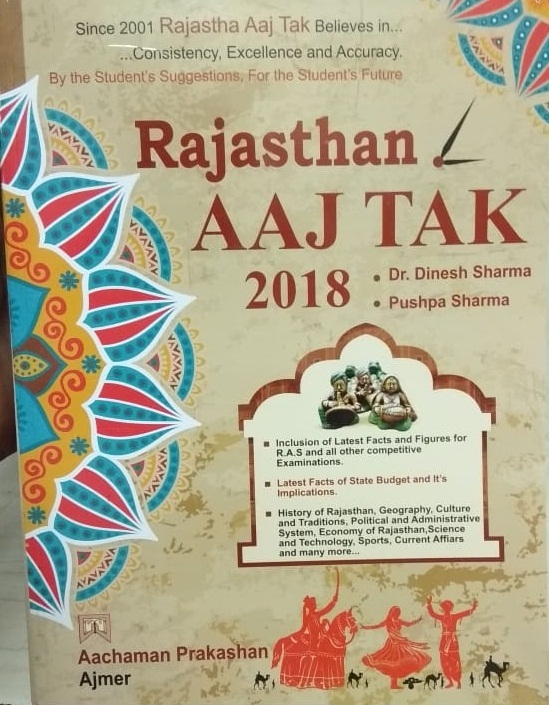 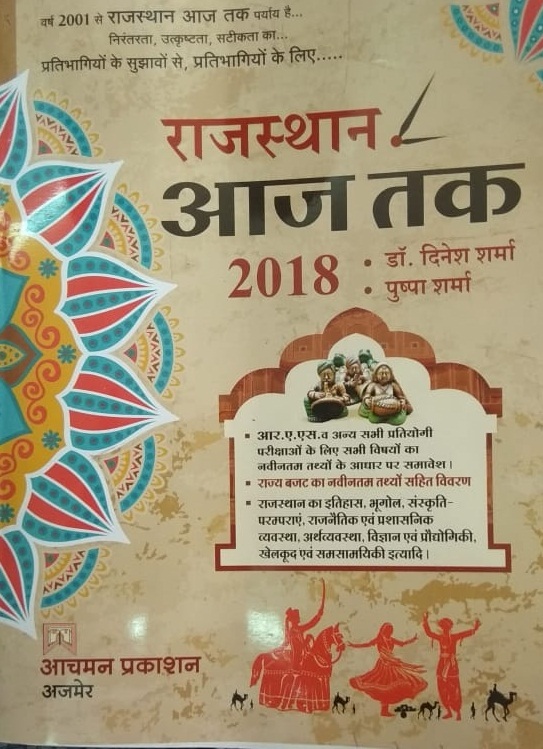 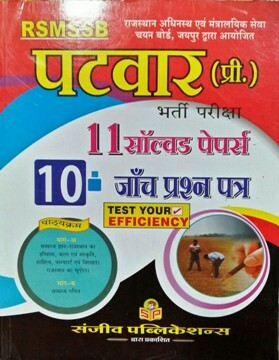 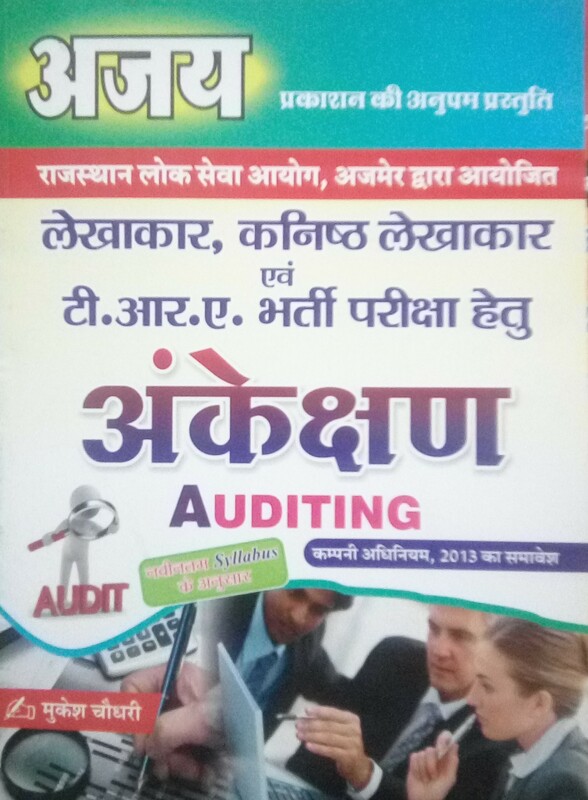 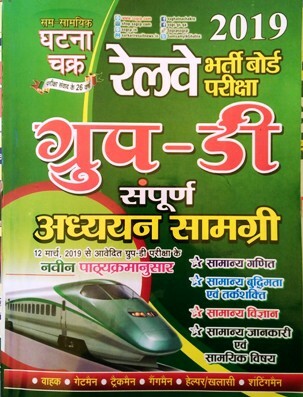 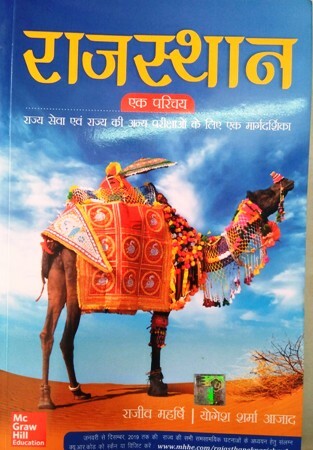 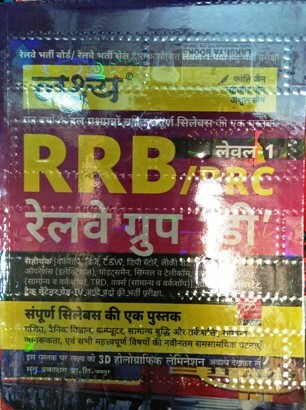 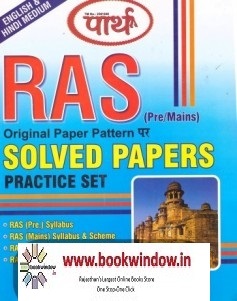 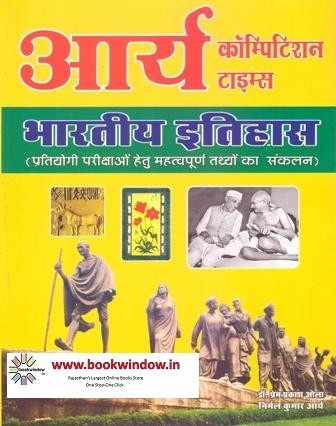 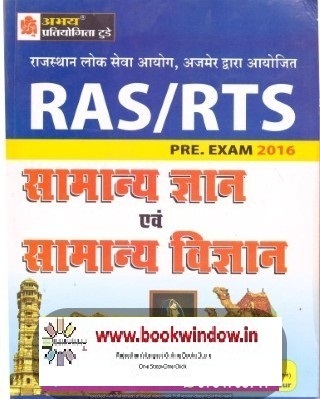 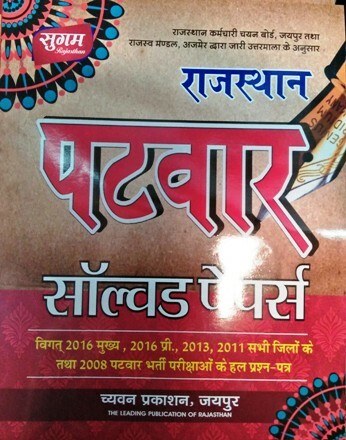 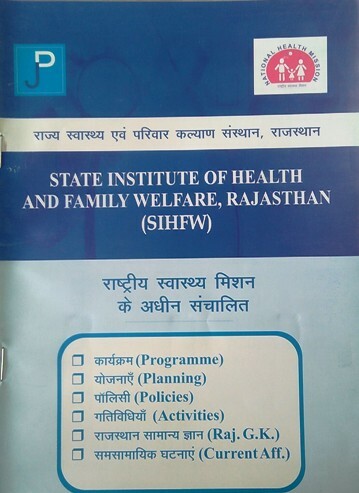 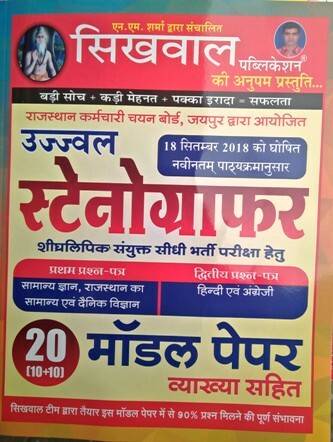 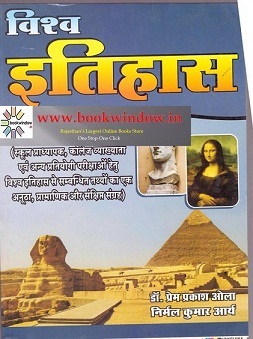 bookwindow- Rajasthan's Largest online books store is the place where you can buy all books for competition exams of UPSC (IAS/ civil services, NDA CDS), RPSC (RAS, Lecturer, teacher, Junior Accountant, rajasthan related books), PCS, SCC, Banking (IBPS, SBI-PO, clerk), RSMSSB, RJS, Judicial service exams, Army, Navy, Airforce, CTET, KVS/ Navodaya Vidyalaya PGT, TGT, PRT. 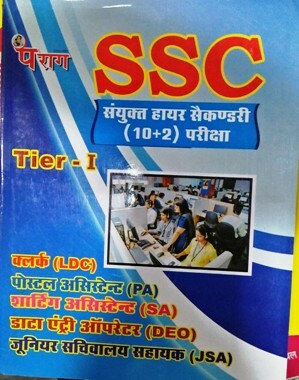 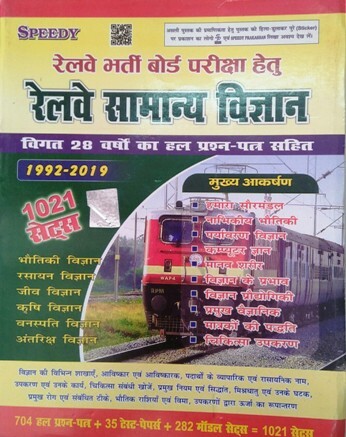 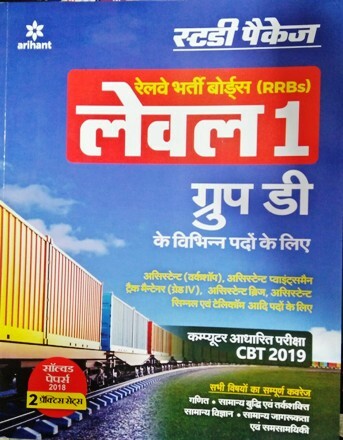 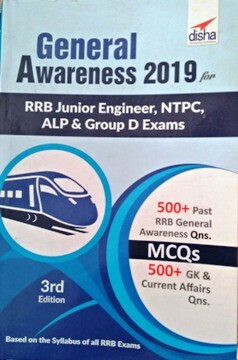 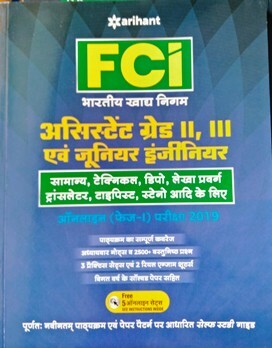 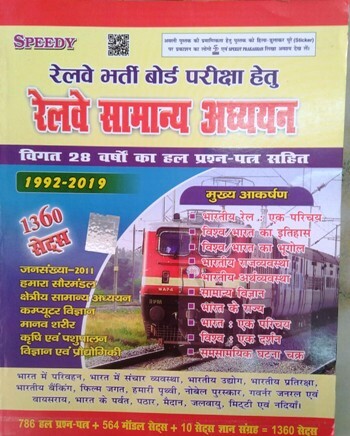 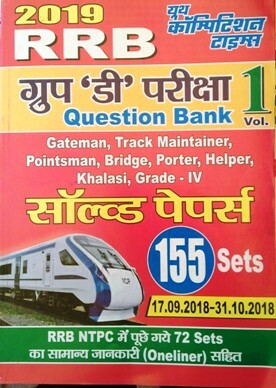 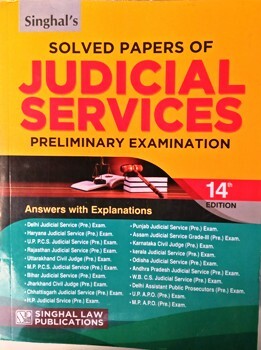 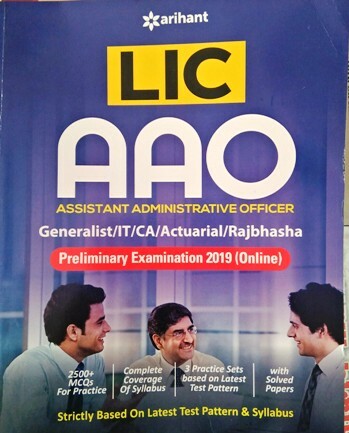 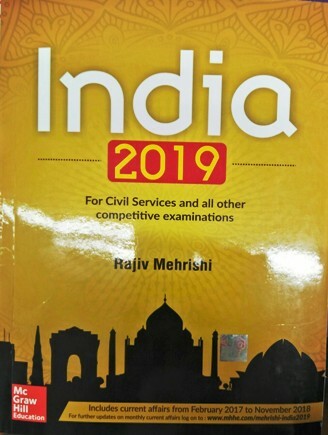 Reference books for diffrent subjects/ papers of competition exams, Previous year solved papers, practice sets etc are all available at best price online. 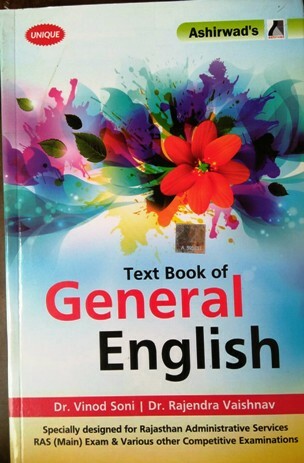 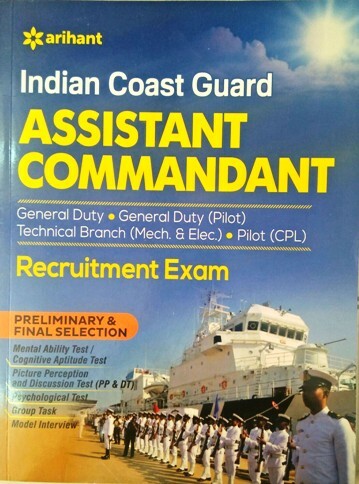 Select books carefully that cover complete syllabus of exam. 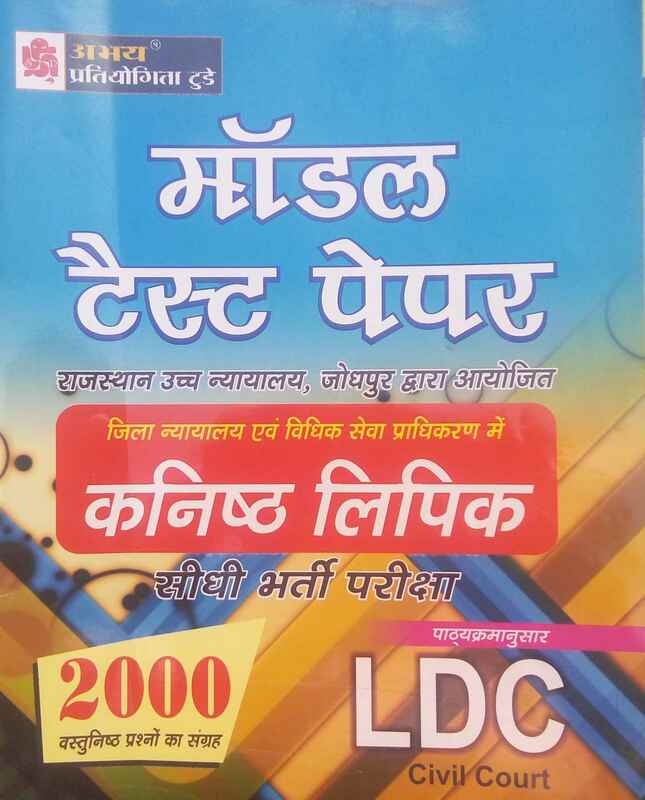 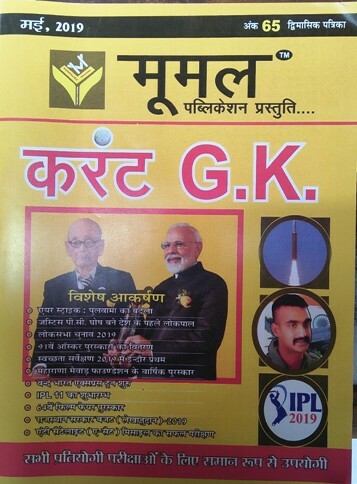 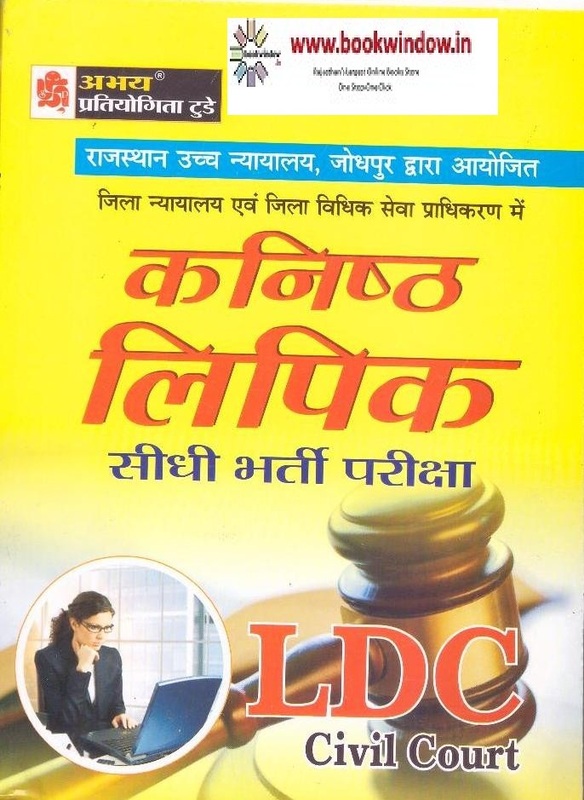 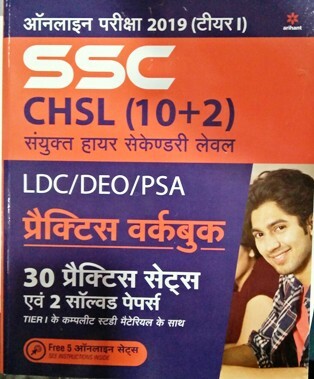 We guarantee best in market price for all popular and best/ recommended books for competitive exams. 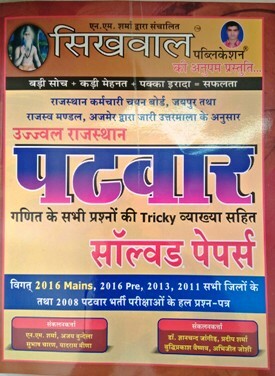 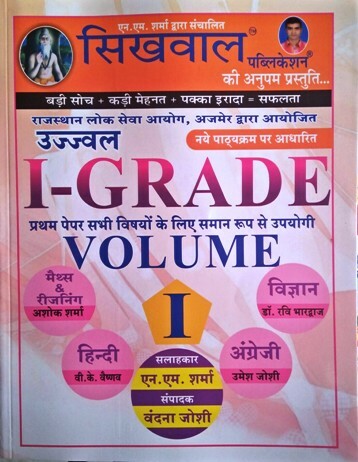 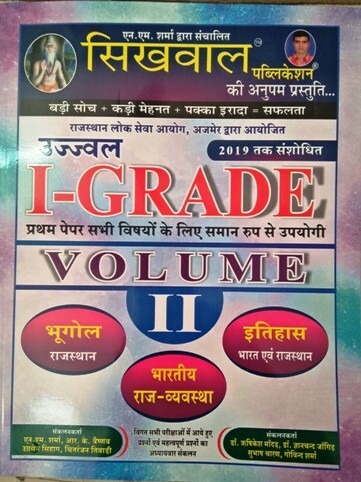 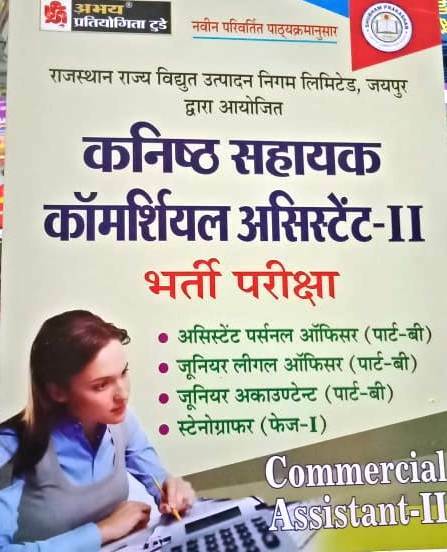 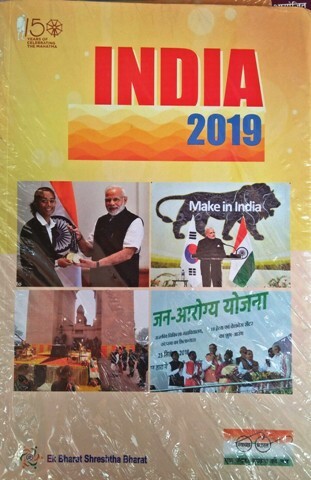 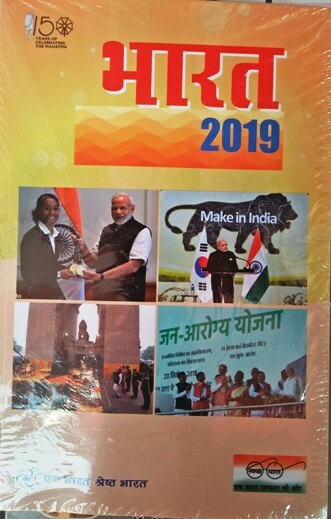 All major publication books (Arihant, Sahiya Bhawan, Boudhik Prakashan, Kiran, Kiran Competition times, Lucent's, McGraw Hill, Oxford, S Chand) are available with us at heavy discount and can be ordered conveniently.